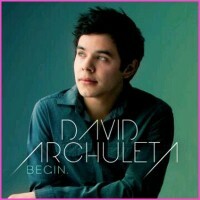 This is David with last year’s book. This year’s picture was taken with an old camera that lacked the technology designed to withstand the brilliant glow of The Archuleta. Lead #1: The Chilean post office has gone on strike before and the overwhelming volume of postcards, letters and packages going to Rancagua may have pushed them into work-to-rule so that David gets his birthday stuffs in time for his 24th. 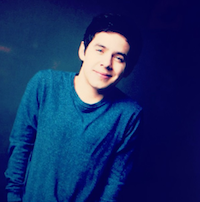 Lead #2: Pablo, a kind but lonely postal worker in the central Florida depot has become a huge David Archuleta fan in recent years. He stumbled on the Somos El Mundo video and was prompted to make his first ever youTube comment… an eloquent “ASLKDFFALDFKAJFKAJ.” So when he saw the big box addressed to David come through, he couldn’t help himself… he decided to “borrow” the birthday book for a while, so he could add his own personal b-day wishes… six weeks and 18 pages later, he is finally ready to send it on its way. 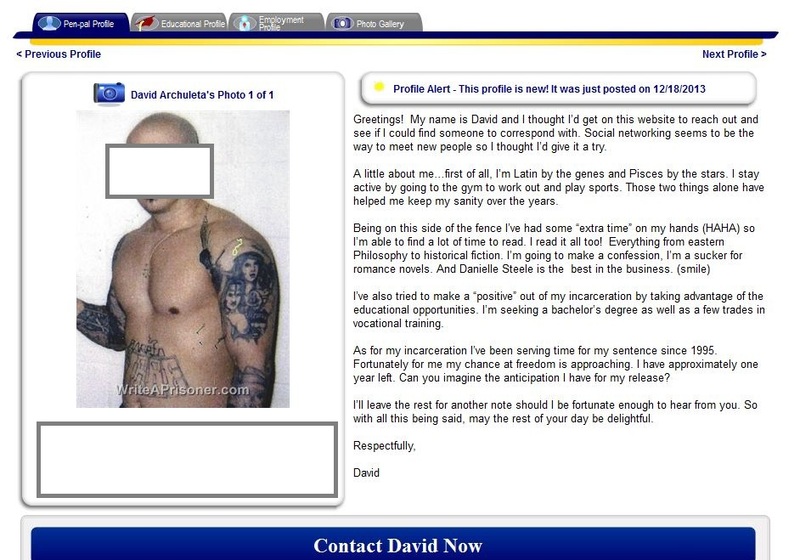 But first he plans to photocopy it, replace “David” with “Pablo,” and mail it to himself in time for his own birthday. Lead #3: Knowing how embarrassed David gets when mail arrives for everyone else in his household… a single envelope for one, maybe some “To The Occupant” flyers for another, while he receives big Fed Ex boxes and Amazon trucks of snacks… his compadres decide to stagger his deliveries so he can feel more a part of the gang. Although when the Amazon truck fails to deliver his bi-monthly supply of Honey Bunches of Oats, he starts to suspect something is up. He flings open the door on the closet with the big sign that reads “INAPPROPRIATE DISNEY VIDEOS” and VOILÀ! His birthday book and six months of mail tumble out. Score. Lead #4: After mini-bowing to sold-out crowds and rousing cheers at his Christmas concert performances, David was determined to stay as humble as ever. 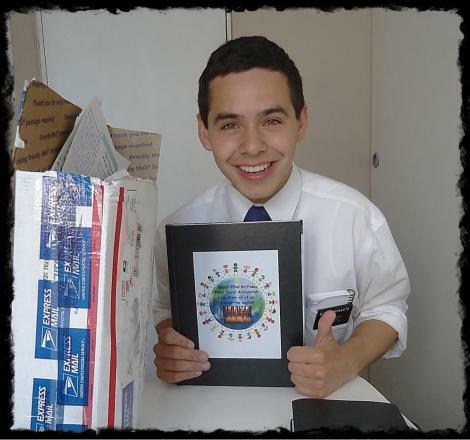 Receiving the birthday book was more praise than he could handle so he quickly found a good-hearted yet incarcerated fellow, also named David Archuleta, and presented him with an unexpected birthday gift. The man was so touched, he got a special tattoo added to his arm of David’s two sisters. Lead #5: David was utterly thrilled to receive his latest birthday book and sat down to write a long, gushing thank you email for Kari to pass on to us. 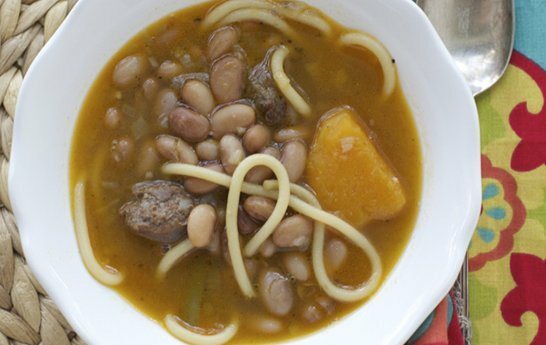 Unfortunately, he was also wolfing down his third helping of Porotos con Riendas and Chacarero Chileno and ay, carumba, his thank you note dissolved in the thick fragrant sauce that splashed around in his enthusiasm. He is still scrubbing his white shirt. If you guys have any leads that could help in this very serious investigation, your identity will be protected… if not your pride. Thank you and good night. *There is no such team. **By strong we mean fictional. 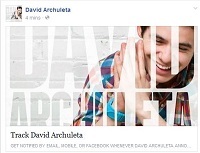 This entry was posted in Utter nonsense and tagged Happy Birthday David Archuleta!!!!!!!!!!. Bookmark the permalink. 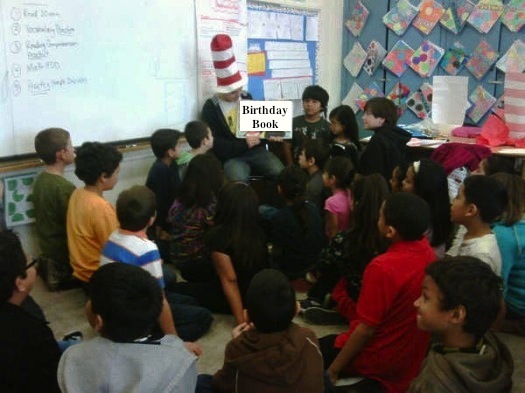 I do wonder if he got the birthday book. Hope it isn’t lost in the mail. Thanks for another amusing post! HAHAHAHAHAHA how can this have only 2 coments????? PLEASE DONTSTOP DOING THIS BLOG! No way. NOOOOOOOOOOOOOOOOOOOOOOOOOOOOOOOOOOOOOOOOOOOOOO, Nope. Nuh-uh. Please no. I heard all of David’s favorite cartoon characters showed up for his birthday and there weren’t enough placemats for everyone so he had to use pages of the birthday book. Then Nemo spilled his aquarium all over the everything. The pages and all of the guests dissolved into puddles of ink! hahaha…. high hilarity again TOfan… Thanks, I needed that!!! But seriously I do hope he got it!!! Poor Pablo. He needs a heart light ornament pronto to show we care! Since the hair has not changed, Lead #7 is the most feasible. Although I suspect he’s divided the book and delivered to Elders who’s mailbox might be a little bare, sharpie-ing in their names, translating ‘thud’ and handing out twitter accounts of those with proposals. Lead #8. I’ve been trying to come up with something half as witty to add to the list. Couldn’t. So then I tried to figure out which was my favorite. As usual, by #3 my eyes are teared over from laughing so hard and I’m light headed. I breathe into a bag for a while. No strongest one emerges. My favorite internet destination! You’ve done it again! I can’t sleep. Thank goodness for fan entertainment at its best. Lead #3 appeals to my kind of logic and my propensity to giggle when I show up here. The birthday book and boxes of fan loot were mailed to Rancagua, Chile, but actually landed in Ranghulu, China, where confused but happy citizens marveled at how items from their own factories found their way back. The birthday book is already on display in a prestigious art museum, and scholars are working to determine the true meaning of ancient symbols found on items labeled “Nutter Butters.” There are plans to immortalize this miraculous event with the face of Elder Archuleta (known locally as MAN of MAGIC) on one side of the redesigned, world famous Ranghulu Mug. 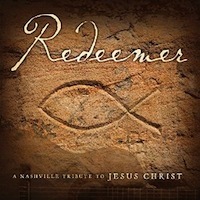 Available at Amazon.com (of course). Geezer lol lol lol lol, etc. Hee hee!!! @joywilliams only thing that was missing was @K_80 and @DavidArchie! It was wonderful seeing you and Nate! We will see you soon.